Description: The yacht has a capacity of 5-10 people; has a vast flybridge with a table, sofas, BBQ facilities, music and sunroof, three bedrooms, a living room. 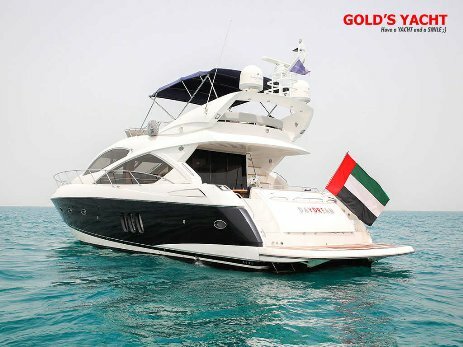 This standard yacht is a perfect choice for a small but comfortable cruise trip in Dubai. Find more pictures and rates for yacht rental on next page. The yacht has Guest Capacity 60 people maximum. 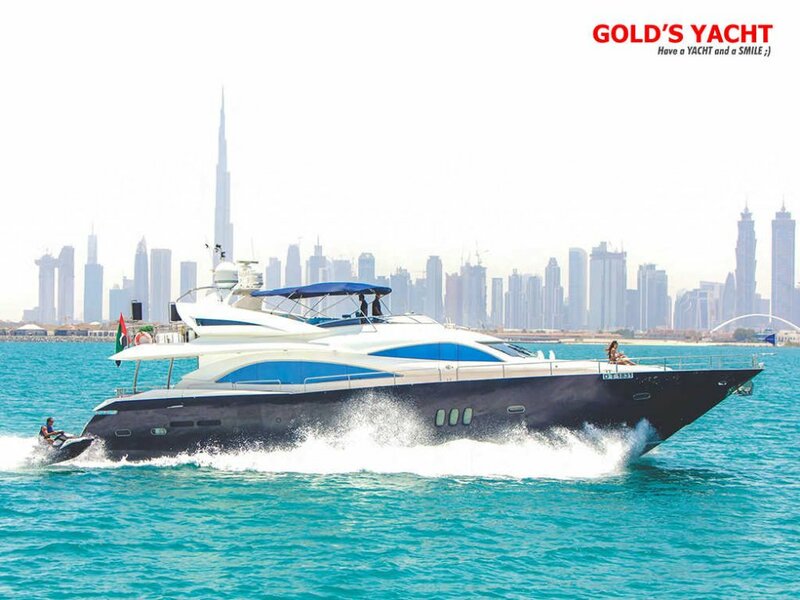 This standard yacht is a perfect choice for rent yacht party in Dubai with the big group of people. The yacht is available for rental at now in UAE. You can find more details, pictures and rental price for the boat in Dubai. Description: The Yacht 62's sleek profile conceals the skillful design of her decks, which include living and entertaining space, four bedrooms, three bathrooms and separate accommodation for the crew. The fly-bridge is designed to maximize outside area making this the perfect choice for leisure cruising in Dubai or yacht party. Description: Created to be the ultimate charter yacht in Dubai, offers luxurious accommodation and space for up to 300 charter guests. Key features include a sun deck, heated whirlpool, and a semi-enclosed lounge area, and the main floor encompasses a large salon and dining room, separated by a bar. Yacht Desert Rose, has size 155 ft. and capacity for up to 200 guests. The yacht also capable of carrying up to 7 crew onboard to ensure a relaxed luxury yacht experience. The yacht's luxury interior styling is the work of CDB Yacht Design. Contact your Yacht Charter Broker in Dubai for information about renting a luxury charter yacht. Description: This luxury can accommodate up to 20 people in her space at upper deck and cabins, and five crew members. Check our webpage for more details of and rates of the yacht. 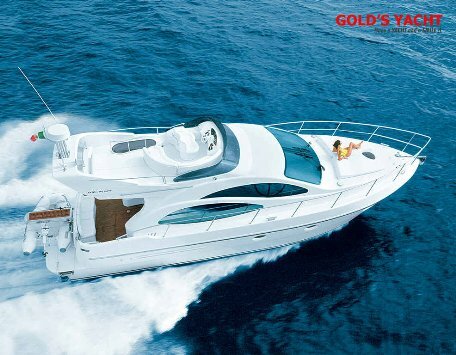 Description: Ideal charter yacht for socializing and entertaining with family and friends. She is capable of carrying up to 30 passengers and three crew onboard to ensure a relaxed luxury yacht experience. The yacht is currently available for charter in Dubai, to find out more about this superyacht, please contact your charter broker. 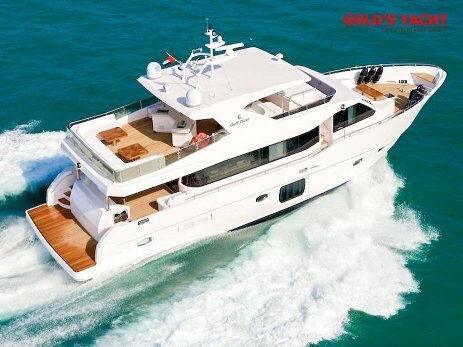 Description: Yacht 75 ft. is large enough to host each of the 32 guests on the board. Ultimately, Yacht Ruby 75 ft. is a premium yacht which contains the range of features one might expect of a much larger vessel mandating, the element likewise hints at the sophistication found throughout her exterior and interior spaces. Description: Azimut's impressive leisure and entertainment facilities make her the ideal charter yacht in Dubai, for socialising and entertaining with family and friends. She equipped with a cushioned bow sunbathing area, BBQ and swimming ladder to heighten the charter experience. Three private cabins (1 master, one double and one twin) with two heads. Description: In the entire fleet of Runabout speedboats, none is more dedicated to the than the strong, boat 34 ft . That boat for the real fisherman and short cruises as well. Description: Hire boat 31 ft. in Dubai - Catch a fabulous sunset on the background of Atlantis or Burj al Arab first. Our hull designs have remained constant for decades and provided the thrilling ride on the water you expect from the best boat trip in Dubai. 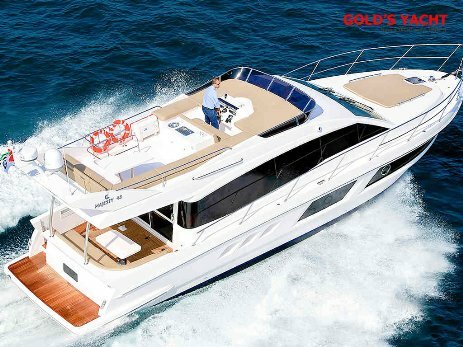 Description: Key Largo 30 has technical innovation and modern Italian design. An entirely new and unique cockpit. 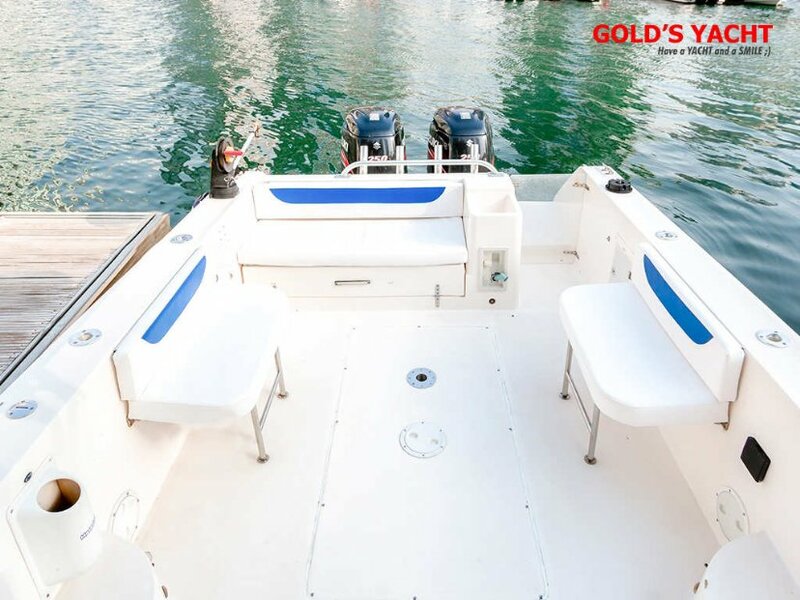 Boat Key Largo 30 currently is available for and deep sea fishing in Dubai as well. How much does it cost to hire a yacht in Dubai? 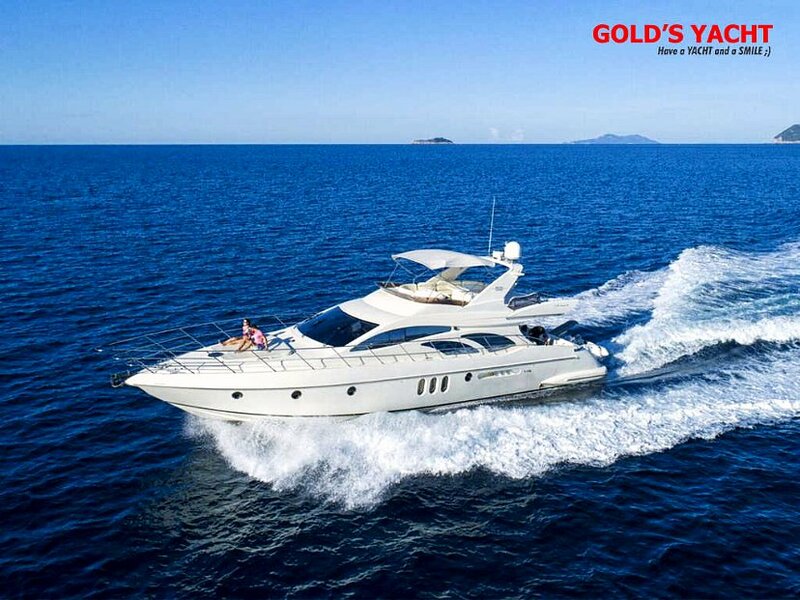 Our company have the large fleet of yachts and boats for chartering services; with different capacity: from 2 to 50 people; check our offers and prices for rental. Learn about the available yachts and boats for renting, cruise routes, and possible itineraries by clicking on the headings in the menu bar. With over 20 crewed yachts and speedboats, currently available for yacht rental in Dubai, you can find the right charter yacht and hire a private yacht or boat for your special event. We can arrange celebrations of birthdays, engagements, anniversaries, business meeting, team building, product launches or any yacht party in Dubai. 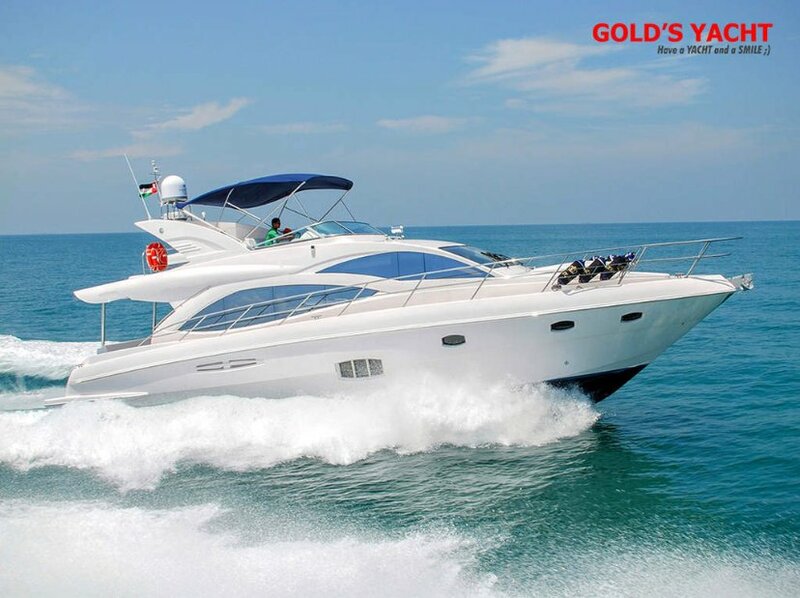 Whether it is an intimate gathering or a large group outing, you can never go wrong with our exceptional yacht charter services and luxury yacht rental Dubai, which we provide over the years. Discover some of the many reasons to charter a luxury private yacht for your vacation or event, rather than choosing a hotel or travelling in a large group on board a cruise ship. 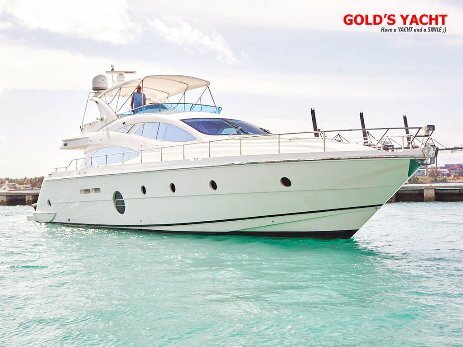 The YachtRentalDubai.Com allows you to explore the Dubai’s most famous and spectacular destinations in combination with comfort and luxury, from the breath-taking panorama of Burj Al Arab and Atlantis to the paradise islands of World Map Island, the options are limitless. There is also a whole range of charter yachts to choose from to suit your needs, each varying in size, style and function and facilities. With an array of charter yachts to choose from, take to our quick and easy search and browse our different collections of charter yachts and boats by name, builder or charter special offers. Our description will guide you through everything you need to know from how to pick a charter yacht in Dubai, details of costs and capacity. 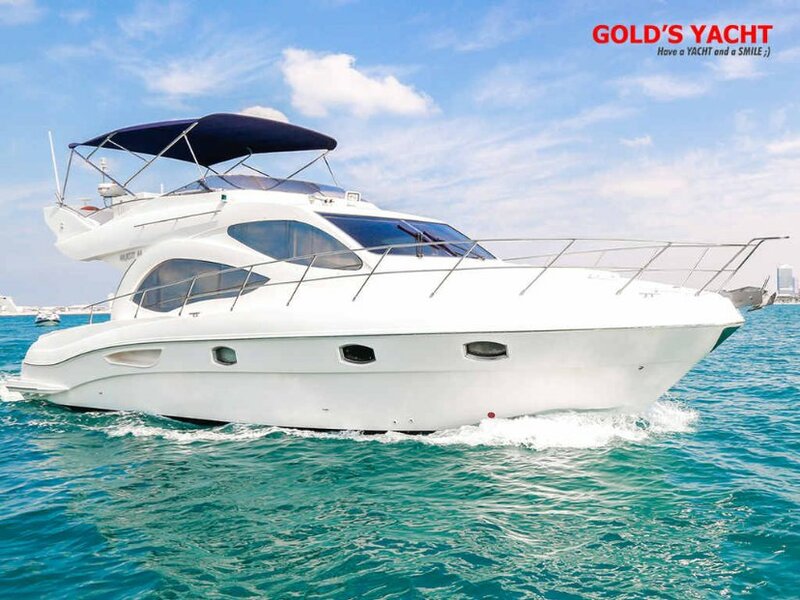 We are working 24 hours, contact us today for getting details, about: hire a yacht in Dubai, boat cruise in Dubai - we will work together to arrange the perfect yachting chartering for you and your guests. Plan your holidays with us! From size and price to facilities and crew, the options are limitless. Before you browse through the yacht selection for the best yacht for your charter party in Dubai, have a look at the below guide, outlining different yacht categories and how they may complement your charter. When you rent a boat in Dubai, you should make sure you get the best possible deal. There are different sizes and types of motor yachts. 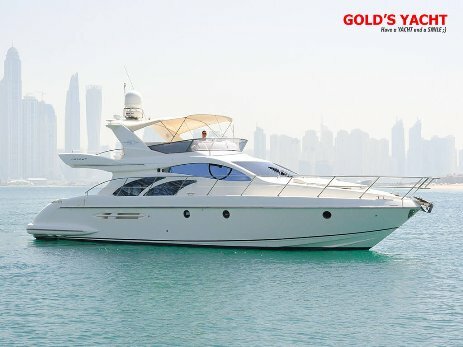 There is the selection of luxury yachts and boats from our fleet in Dubai, with more than 20 ships and vessels, to hire a yacht in Dubai: boat 35 ft. (from 2 to 10 people), yacht 44 ft. (from 5 to 10 people), yacht 50 ft. (from 8 to 15 people), yacht 52 ft. (from 5 to 17 people), yacht 55 ft. (from 10 to 23 people), yacht 64 ft. (from 15 to 25 people), yacht 77 ft. (from 5 to 30 people), hire yacht party Dubai, size: 87 ft. (from 25 to 40 people), yacht 88 ft. (up to 40 people), yacht 101 ft. (up to 50 people) Moreover, including 220 ft. However, it is always up to you what size of the yacht to choose finally. 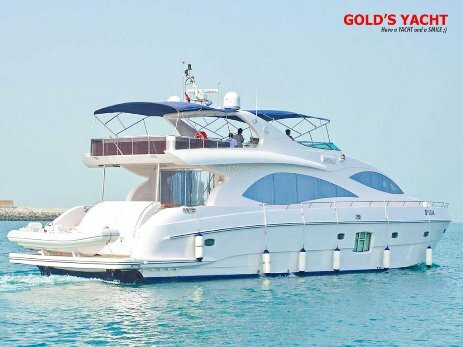 Yacht rental Dubai prices for rental yachts vary, even among our fleet of boats in the 44 ft. To 220 ft. size range that provides affordable cruise holidays in Dubai and vacations and much depends on age, design and the length of all yachts. 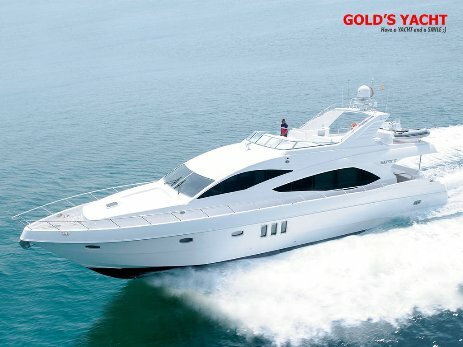 You can find here and rent a yacht in Dubai by price, capacity and type of additional services (ex. Jet Ski, Banana Riding, Photo shooting and five-star catering menu). When you begin planning a luxury yacht charter in Dubai, it is crucial to be aware of what included in the cost of booking your cruise trip in Dubai. Although a yacht will have a base charter fee, this may or may not cover additional expenses such as food and water toys (Jet Ski, Banana Riding, Flyboarding), and this is subject to the terms and conditions within the charter company of UAE. Set a budget. There are companies to match almost anyone's budget. Compared with the cost of other types of vacations, such as desert safari or staying at a resort, yacht chartering is reasonable. 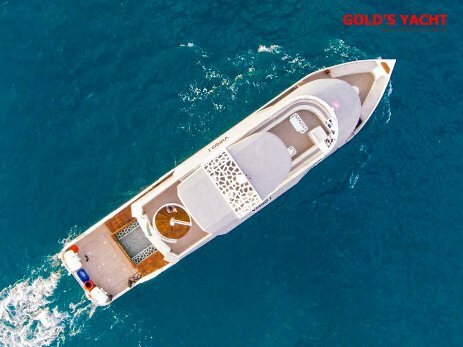 Before you book a charter, Gold's Yacht team can provide you with a reasonable estimate of the additional costs that you will incur. Food is one of the largest, and it is directly proportional to how exuberantly you plan to dine. Your choice of yacht for rent in Dubai is mostly a matter of personal preference, as well as the availability of the dates in question. Once you have decided to embark on a luxury yacht vacation, you will need to consider all the different elements that will make up your charter. From the type of yacht to destinations and activities, planning a charter is a highly personalized process aided by the expert advice and handling of a charter broker. It is essential to start planning the trip well in advance of your cruise trip so that you have enough time to create a truly unforgettable experience explicitly tailored to the needs and expectations of you and your friends. Make sure that you choose the yacht or boat wherein you will be comfortable. These yachts have a very luxurious and has a comfy design. Check all the pictures and descriptions. With the list of our yachts available for charter in Dubai, finding the right one for you might seem daunting. The process possible to compare to buying a house in that there are multiple options and different aspects that need to take into consideration, such as size, location, capacity (allowed a maximum number of passengers), rent price and style. Whatever type of leisure you are looking for, with more than 20 charter yachts to choose from, there are always yachts that match your requirements. 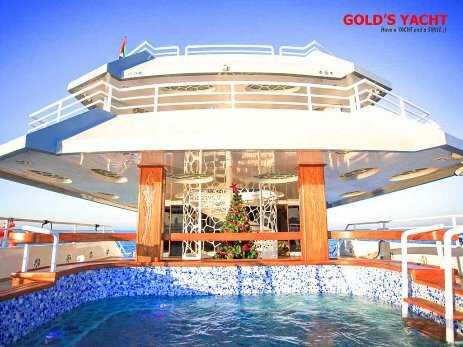 Hire a yacht or boat for family holidays, romantic cruise along the coast of Jumeirah (with decorations and red balloons), yacht rental Dubai for a party, celebrating Happy Birthday (cake and balloons free). 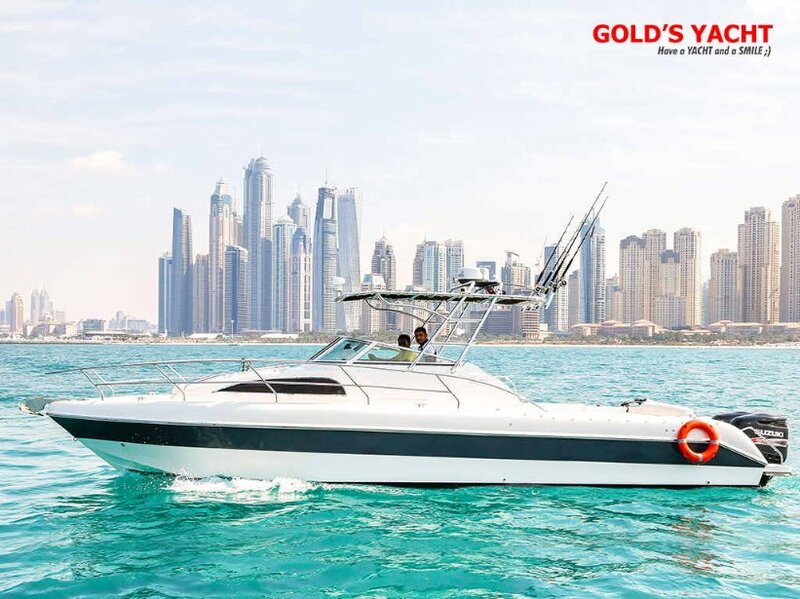 Rent a boat for the cruise in Dubai, yacht party with your best friends, special occasions, exploring areas (Dubai Marina Canal, The World Islands) or remote regions (Abu Dhabi Marina Club, Ras Al-Khaimah Marina, Fujairah with the breathtaking view on mountains), do it your way!